As seen in Town&Country magazine (June 2006 issue). 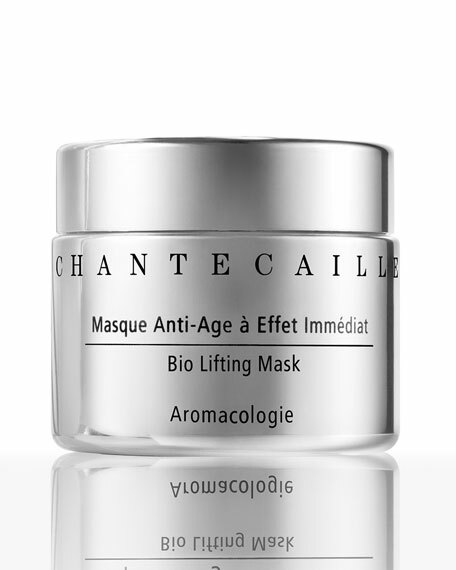 This unprecedented rich mask is powered by botanicals that work to reduce the looks of lines and wrinkles*. 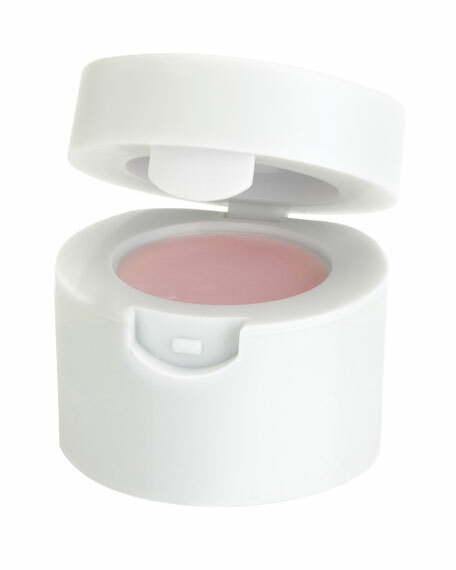 The anti-wrinkle hexapeptide softens the appearance of expression lines*. 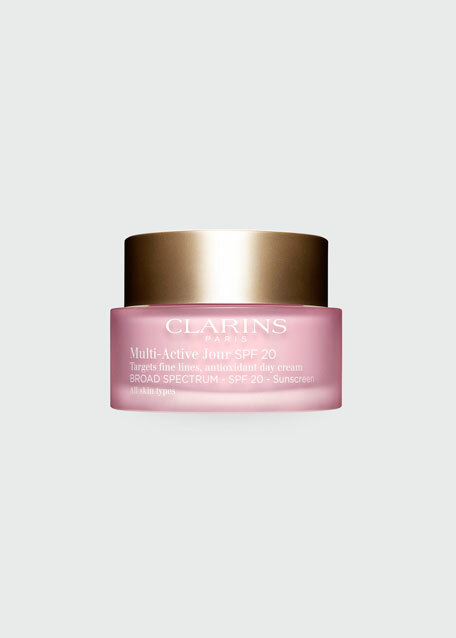 This advanced formula is infused with powerful plant extracts that moisturize and soothe dry skin*. Imperata Cylindrica Extract helps retain moisture*. 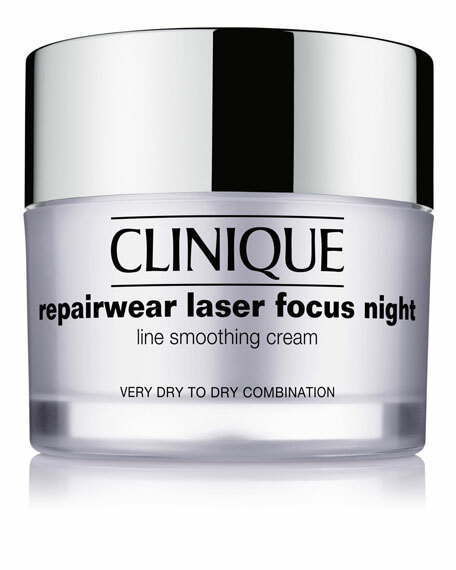 Pullulan / Skin Tightening Agent immediately tightens and smoothens out the appearance of fine lines*. Triticum Vulgare forms a smooth elastic film over the skin that helps visibly decrease the appearance of wrinkles*. Tocotrienols are potent antioxidants that combat free radicals created by UV rays and environmental pollutants*. Bisabolol is an extract of German Chamomile with skin softening properties that soothe dry skin*. Saxifrage Sarmentosa Extract is soothing to dry skin. 94% Naturals including a base of pure rosewater. 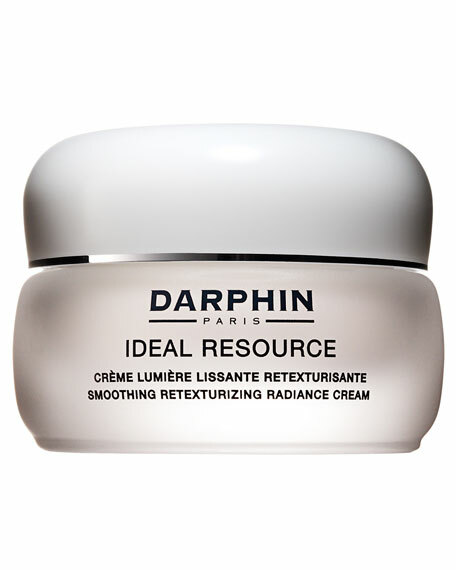 A rich and nourishing rose balm. This special formula contains a unique blend of nature's most efficient ingredients, which help soften and restore lips to their ideal appearance. Can be used as an overnight conditioning treatment. Shea Butter hydrates and nourishes for smoother, softer lips. Sweet Almond and Macadamia Oil moisturize and nourishes lips, endowing them with silky softness. 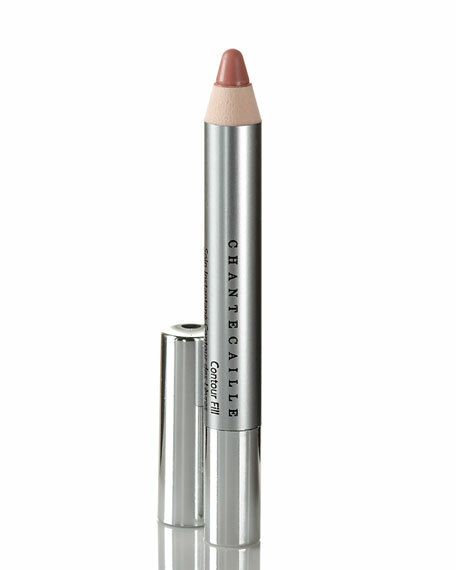 Specifically conceived for the little lines around the lips, Contour Fill pencil is rich in ingredients that help smooth the appearance of lip surface. Novel ingredients instantly reduce of the look of lines around the lips. Fresh and luminous complexion. 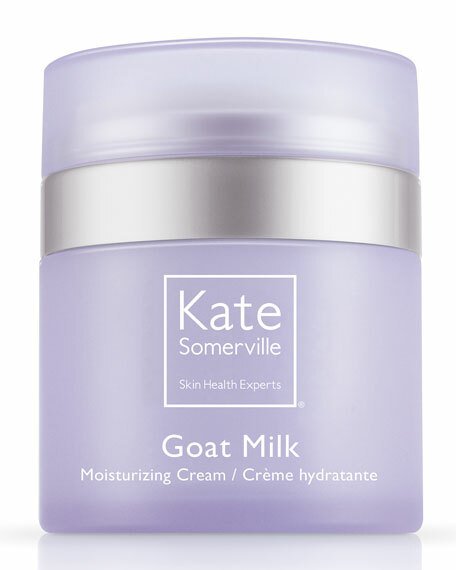 Refined and velvety soft skin's texture. Smoothed wrinkles and fine lines. 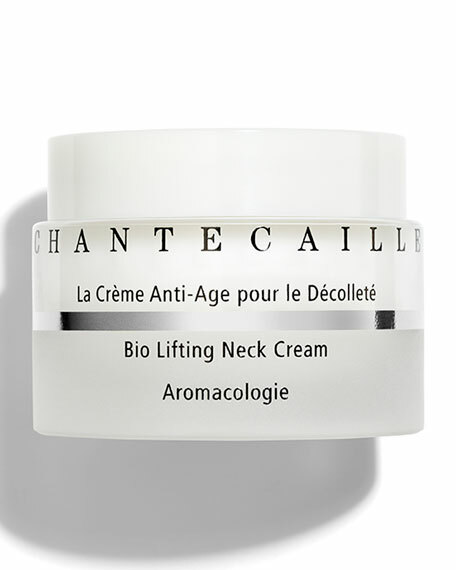 How To Use: Apply a small amount to face and neck. Massage gently in upward motions.